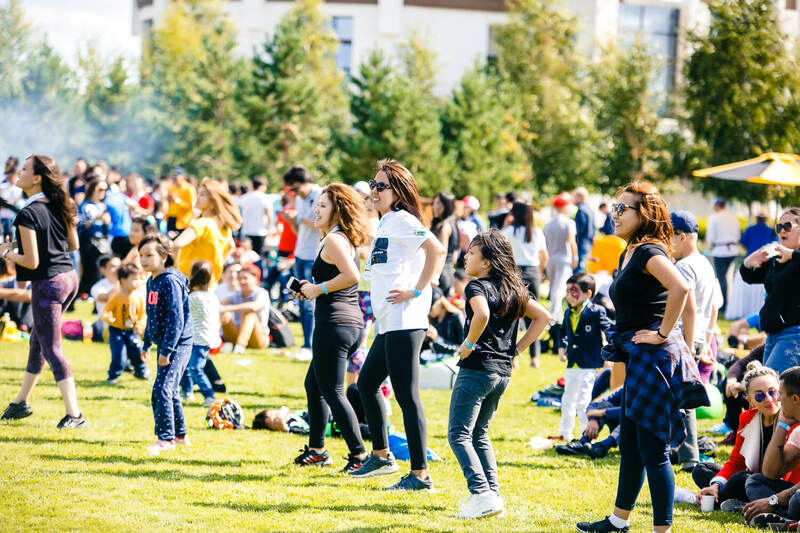 We invite you to take part in the main sporting and musical event of this year - Burabike Fest 2019! 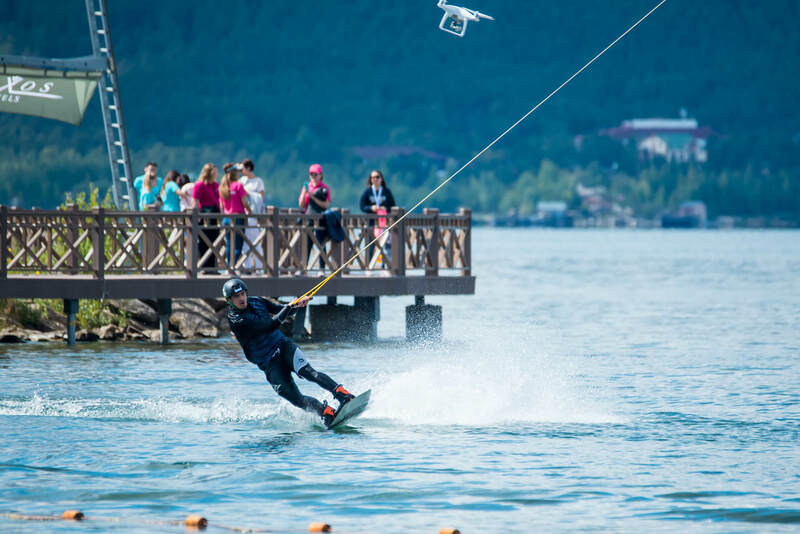 It will be held on August 24-25, as usual, in Shchuchinsk-Borovoe scenic rezort zone, and the best hotel Rixos Borovoe will traditionally be epicenter of the event! 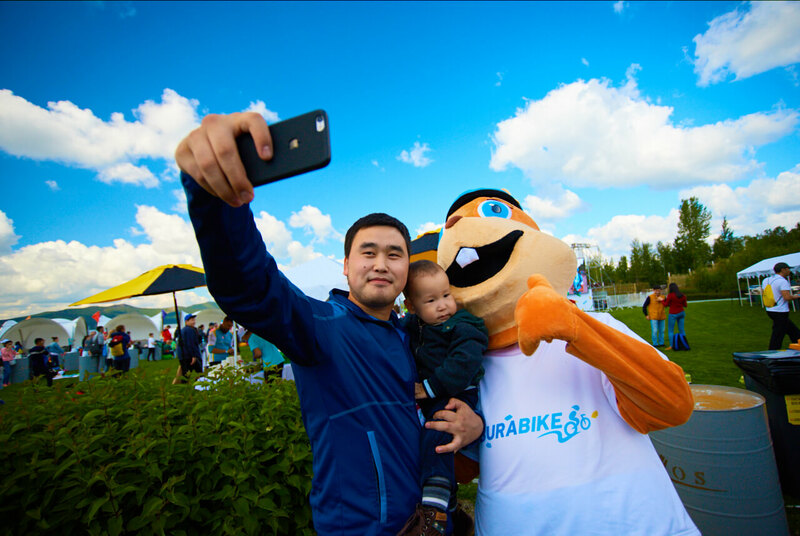 Burabike Fest 2019 will be the biggest event throughout the history of the festival! 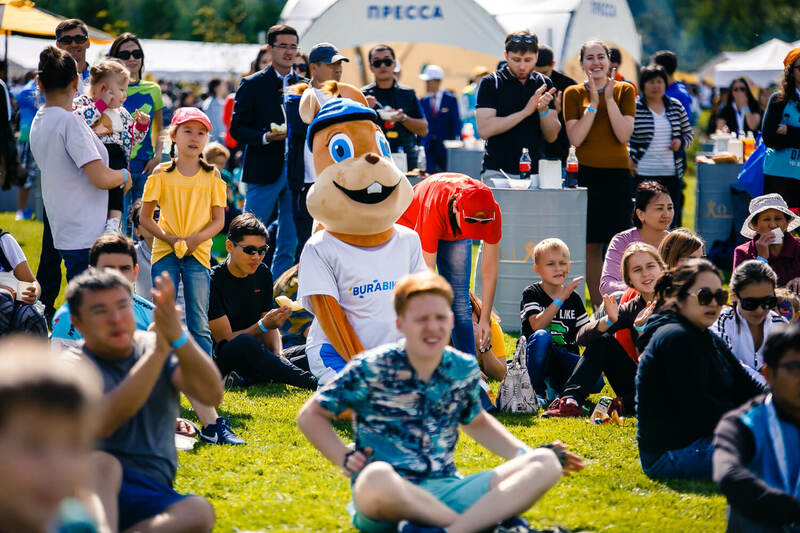 It will be held two days for the first time, and its program includes: amateur bicycle race (August 24), bike ride (August 25), tent camp, open air performances of the most popular Kazakh performers, charity auctions, creative workshops and much more. 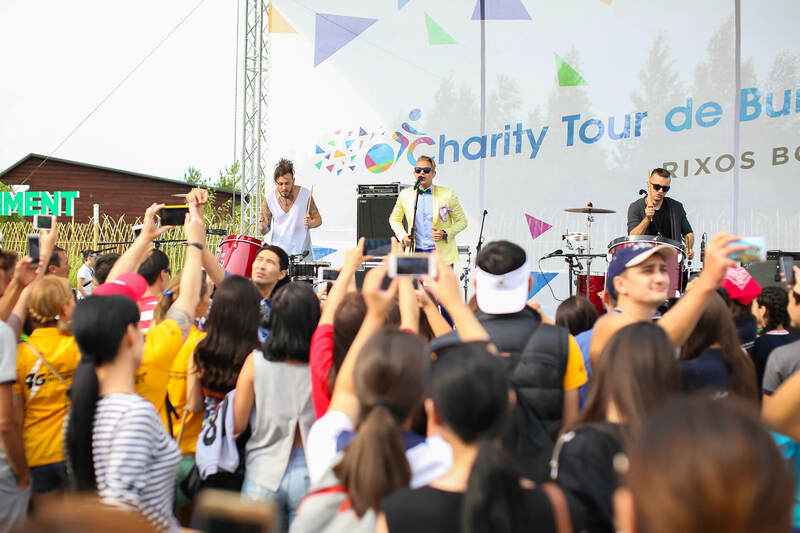 Over the 6 years we have raised more than 700 mln tenge which used to buy equipment forpediatric, maternity and rehabilitation hospitals in Kazakhstan. 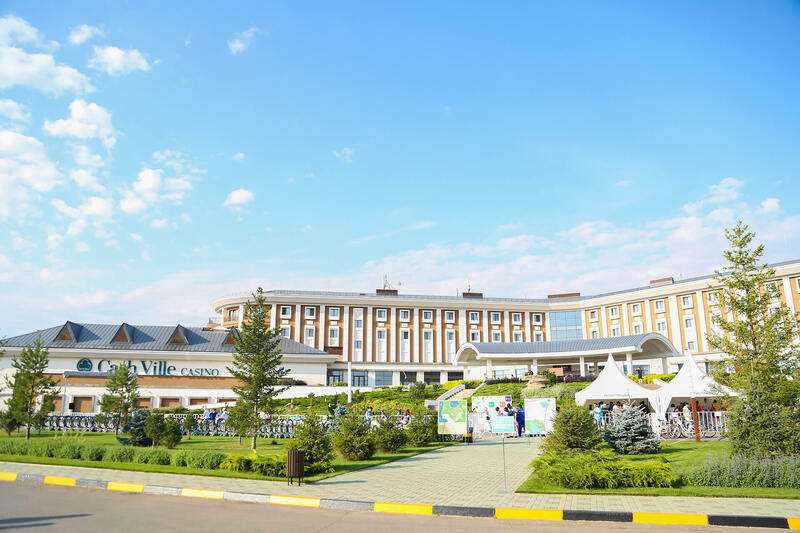 The only five-star resort hotel in Kazakhstan, Rixos Borovoe is set in pine and birch forests of the Burabay National Park on the shore of the picturesque Lake Shuchye. We make your stay at Rixos Borovoe a work of art framed in five-star service and splendor. Rixos Borovoe has turned luxury into a benchmark making exclusive service for our guests our major goal. At Rixos you will enjoy homely comfort in a classy setting. 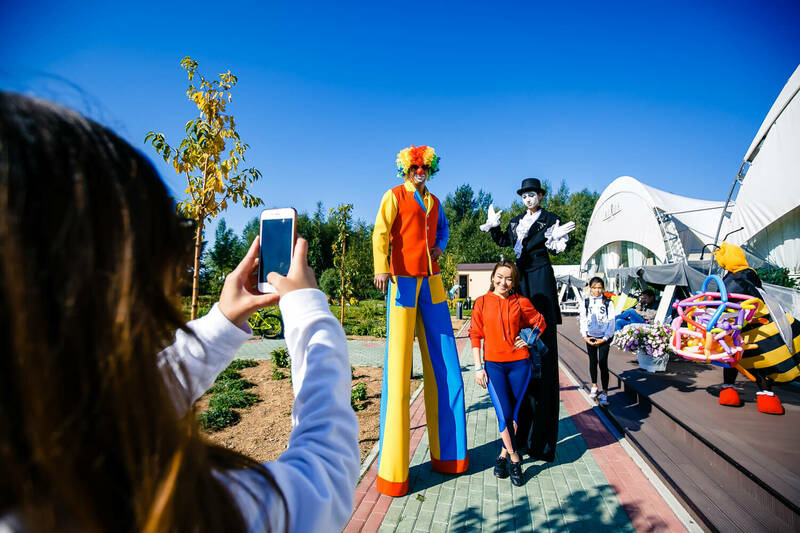 The variety of services available is tailored to our guests’ wishes. 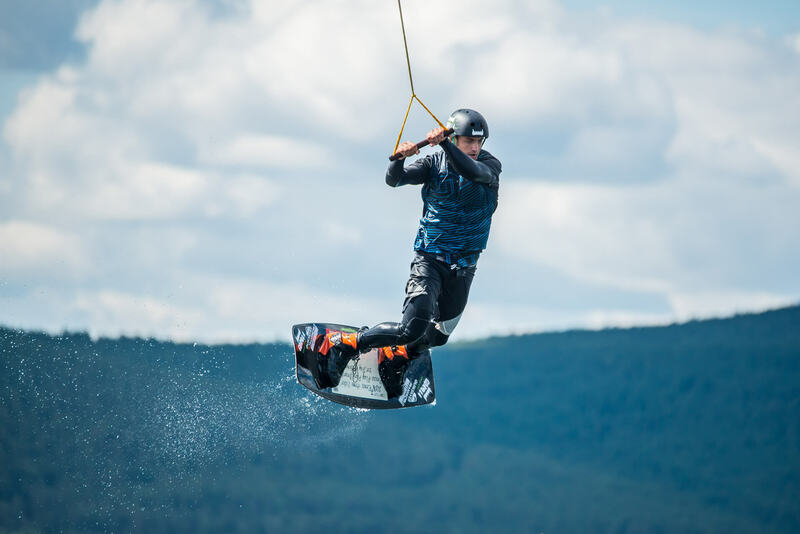 Our recreation activities will leave you overjoyed. 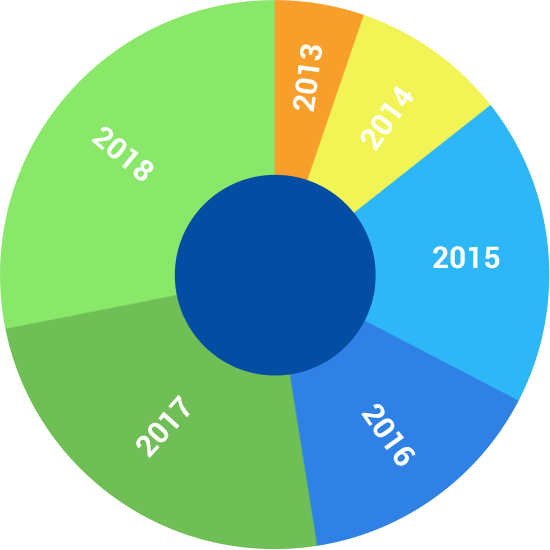 Bulat Utemuratov Foundation is a multi-project foundation established in 2014. 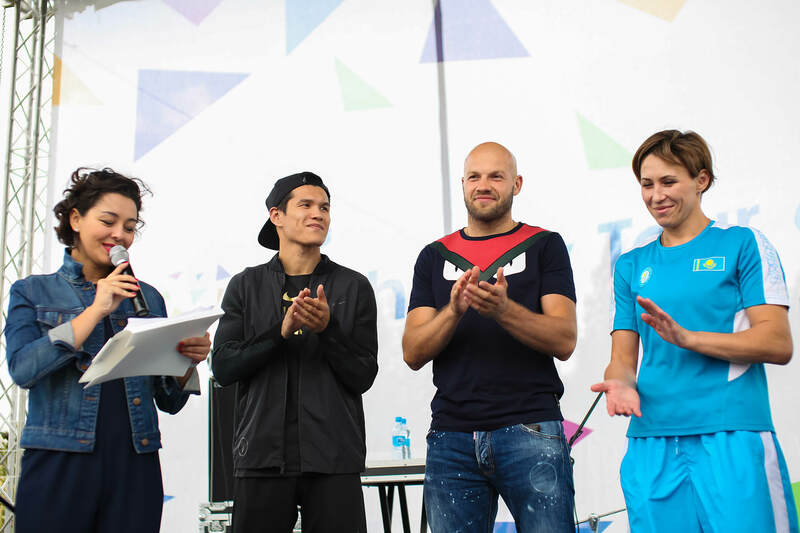 The idea of creating the foundation belongs to its founder Bulat Utemuratov. 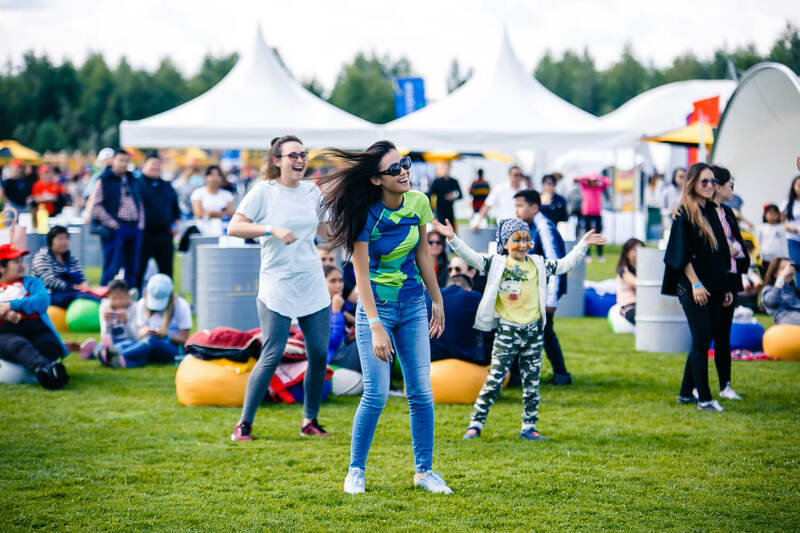 The Foundation's mission is to help Kazakhstan become a better place for people's life today and in the future by promoting health, education and culture development. 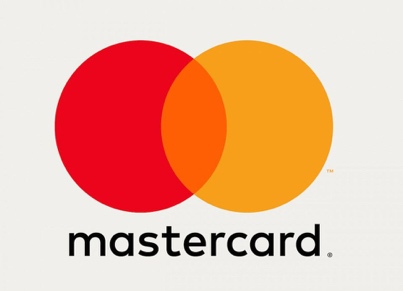 Burabike © 2019. All rights reserved. AGREEMENT ON PARTICIPATION IN "BURABIKE"
The Bicycle Race and Bicycle Ride and other related events on 24th and 25th of August, 2019 are open to all interested persons who have made their charitable contribution of 7000 tenge via the www.burabike.kz web-site. This contribution is non-refundable. 1. 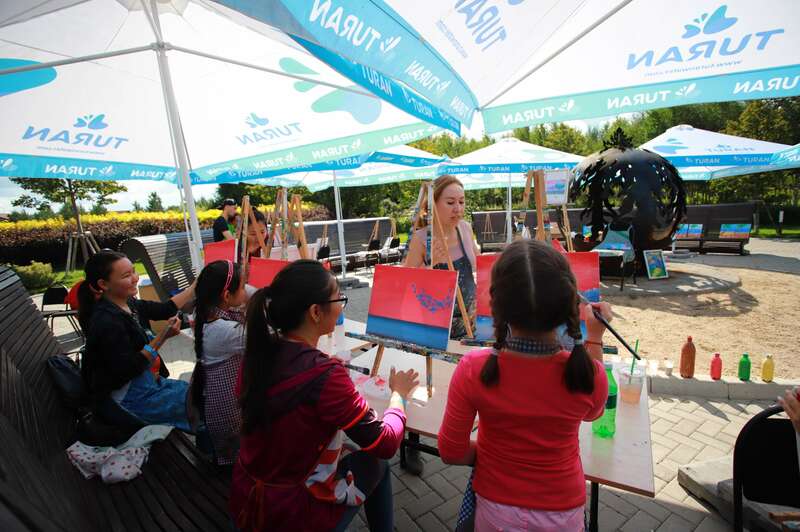 Participation is free for children up to the age of 12. 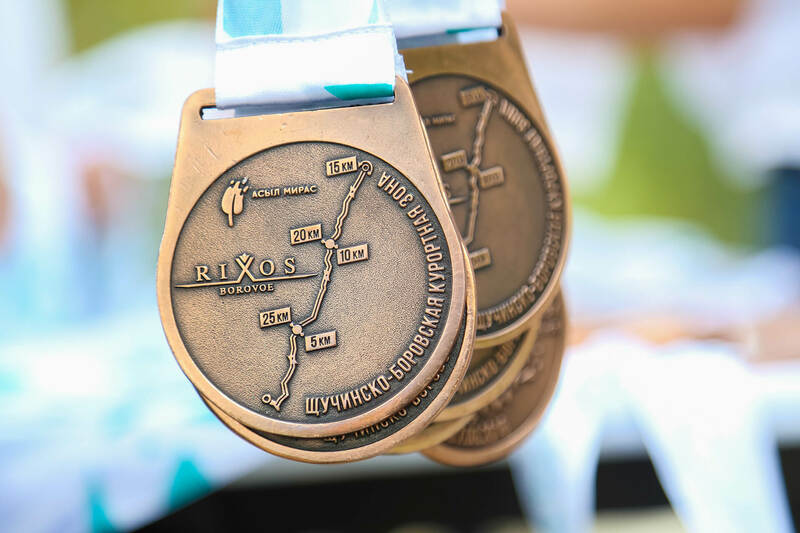 A 65-kilometer time trial starting and finishing at Rixos Borovoe hotel. 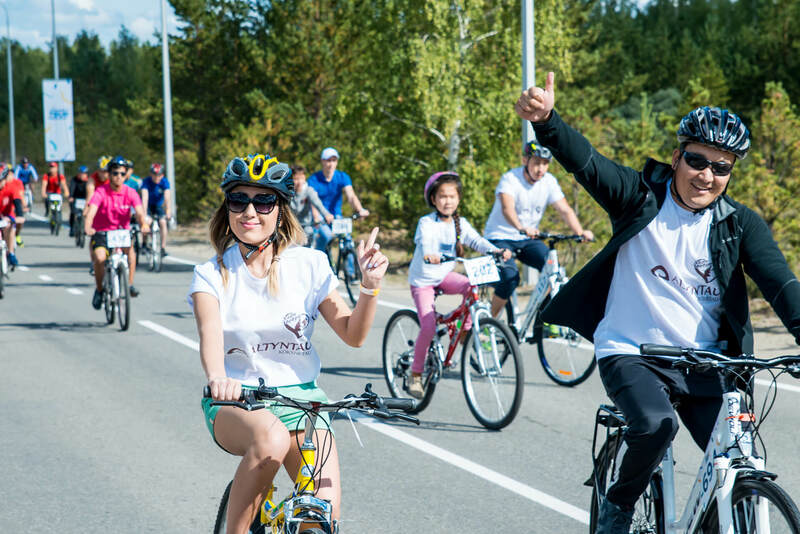 – an 11-kilometer ride starting and finishing at Rixos Borovoe hotel. 3. 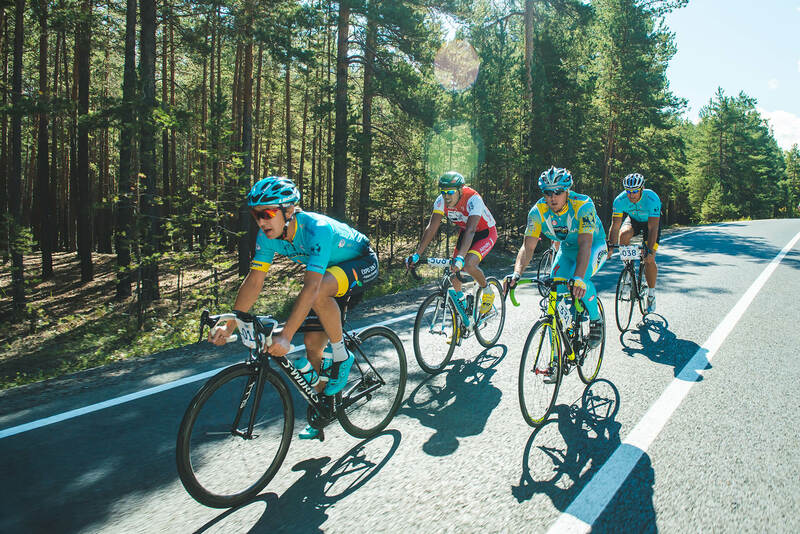 The race and ride events’ paricipants from Astana can claim their starting numbers between August 3 and August 23, 2019 (Fridays, Saturdays and Sundays only) at the issuing points. 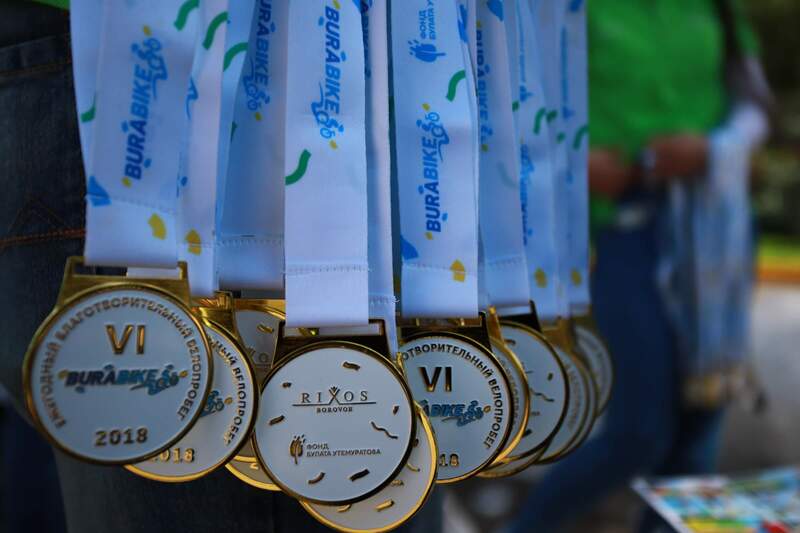 Locations of the issuing points will be provided to participants at their e-mail address indicated at registration. 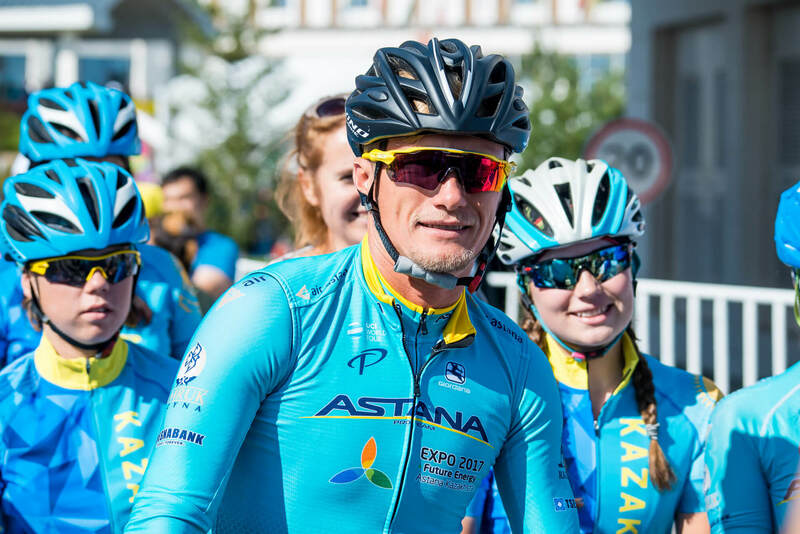 Non-residents of Astana can claim their starting number on the day of event, on 24th or 25th of August, 2019 at the registration area in Rixos Borovoe hotel. 4. 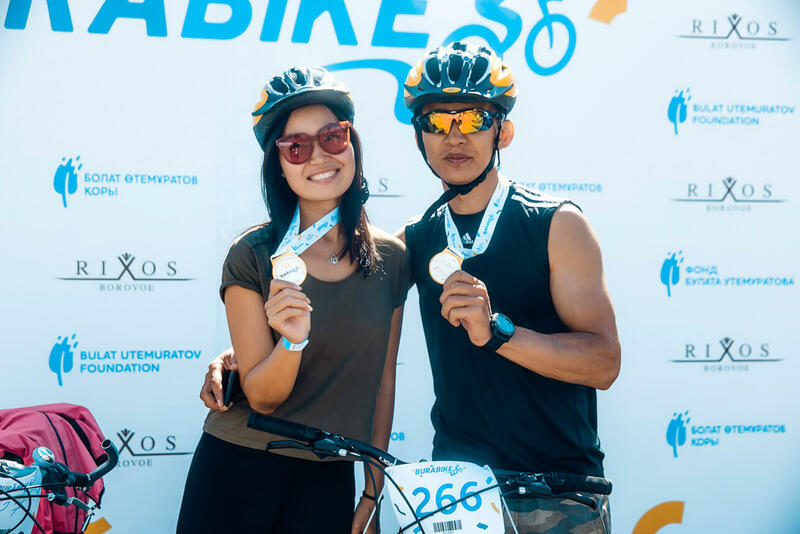 Bicycles and helmets will be provided free of charge to those wishing to use them for the duration of the Ride event on August 25, 2019. The number of bicycles available is limited. 5. 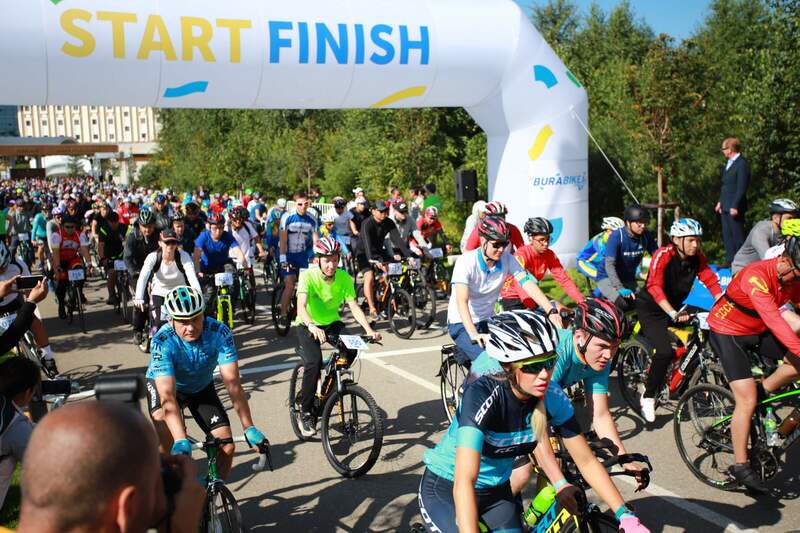 Participants wishing to use a bicycle and helmet offered by the Organizers will leave their ID or driving license as a deposit. The document will be given back to its holder upon return of the bicycle and helmet. – 20,000 (twenty thousand) tenge for damaging transmission elements (the chain, pedals, etc.). 7. 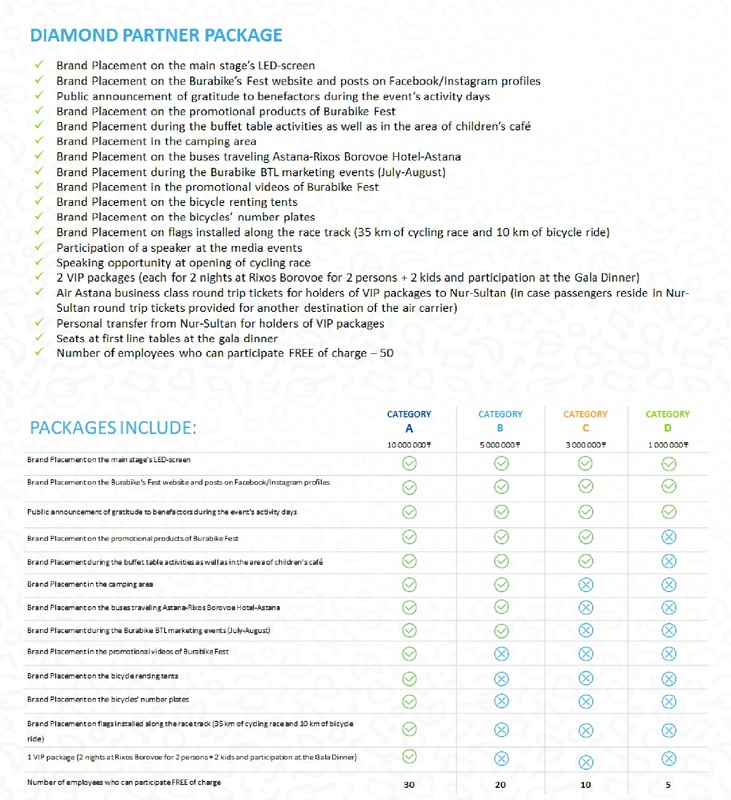 By signing this Agreement, the Participant recognizes the potential risk of injury and other health problems associated with the participation in the Race and/or Ride. 8. 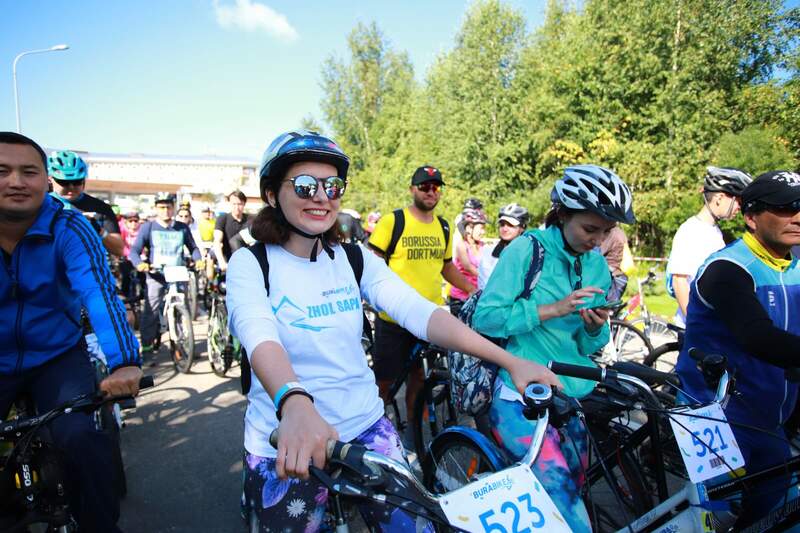 The Participant hereby confirms that he/she is in a good physical state and does not suffer from any disease or disorder preventing them from participating in the Race and/or Ride. 9. 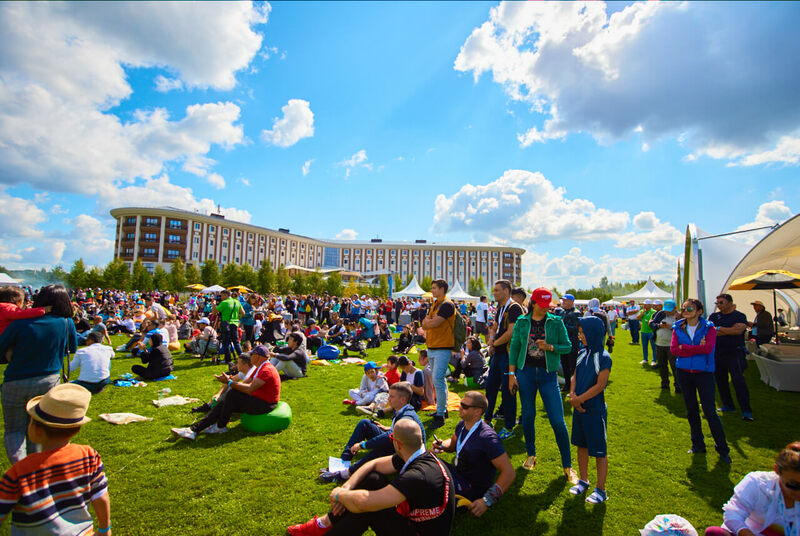 The Participant will assume all risk and responsibility for their actions or inaction during the cycling event(s) (whether intentional or otherwise or resulting from an accident) and any damage to the health and/or property that may be sustained by the Participant or a third party. 10. 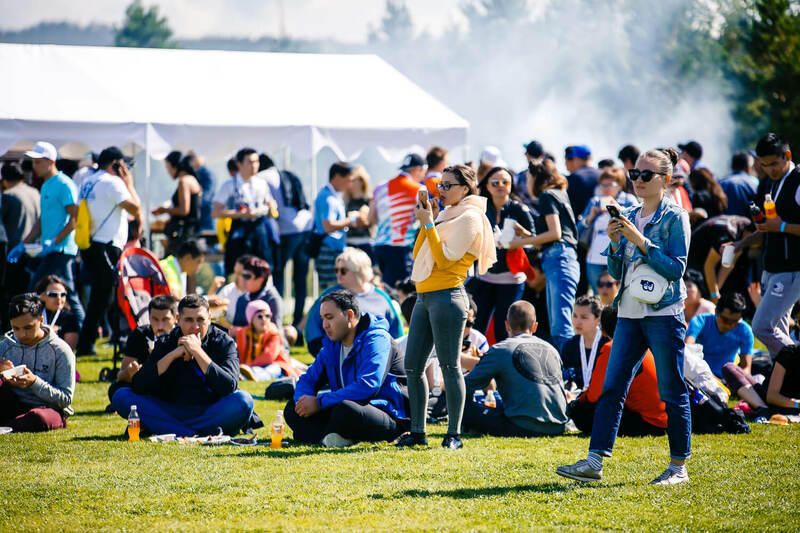 The Organizers will not be held liable for any harm, loss, damage, breakdown or injury caused by or to any Participant in the Race and/or Ride. 11. 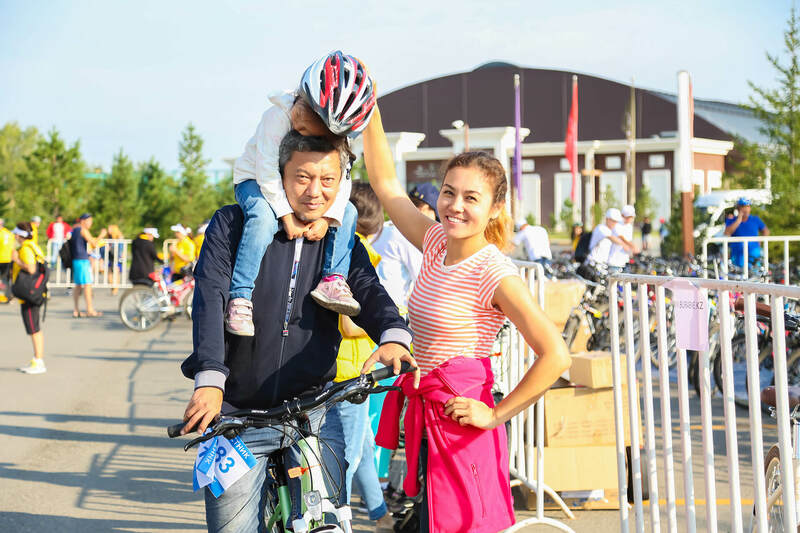 The Participant will assume all risk and responsibility in relation to the life, health and/or property of their Children and/or other persons under 18 years of age participating in the Race and/or Ride. – stay on the bicycle when riding over road curbs, drain grates and/or sewer hatches and/or other obstacles. 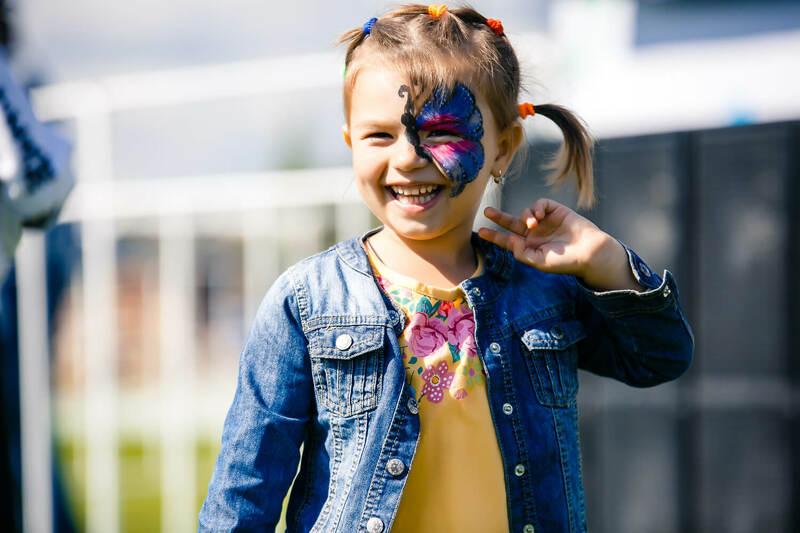 By signing this Agreement, the Participant states that he/she fully understands the purpose hereof, understands and agrees with the rules of the Ride and undertakes to ensure compliance by his/her Child/Children. The issued bicycle is in a good technical state and was verified as such by the Participant. 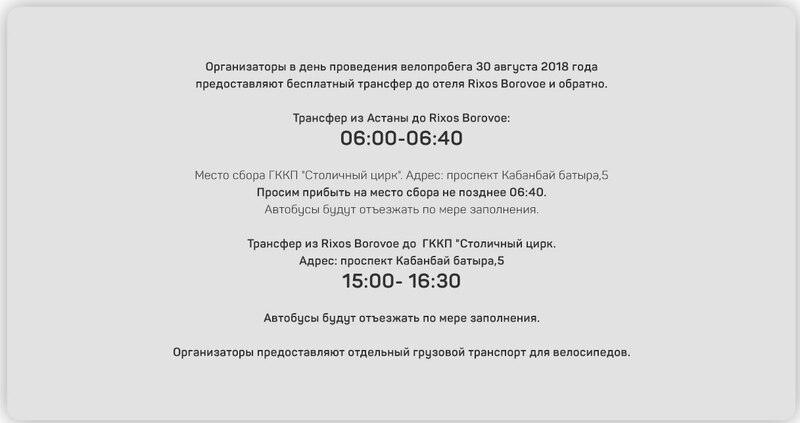 Organizers will provide free transfer to Rixos Borovoe Hotel and back. Please, arrive at the place of meeting no later than 06:40. Buses will depart as they get sufficient of people. Buses will depart as they sufficient number of people. Organizers will provide separate cargo vehicle for bicycles.